Be honest: Has it gotten a bit repetitive around these parts, with all our candle-related drivel? Do you wake up each morning thinking, Please ITG, regale us of something other than your shared love of smelly, flammable wax. We beseech you! What foundation are you wearing? Well hold on tight, fam, because we've got one more comin' for ya. It's not about candle development, or cheap candle smell-a-like dupes, or even travel candles. 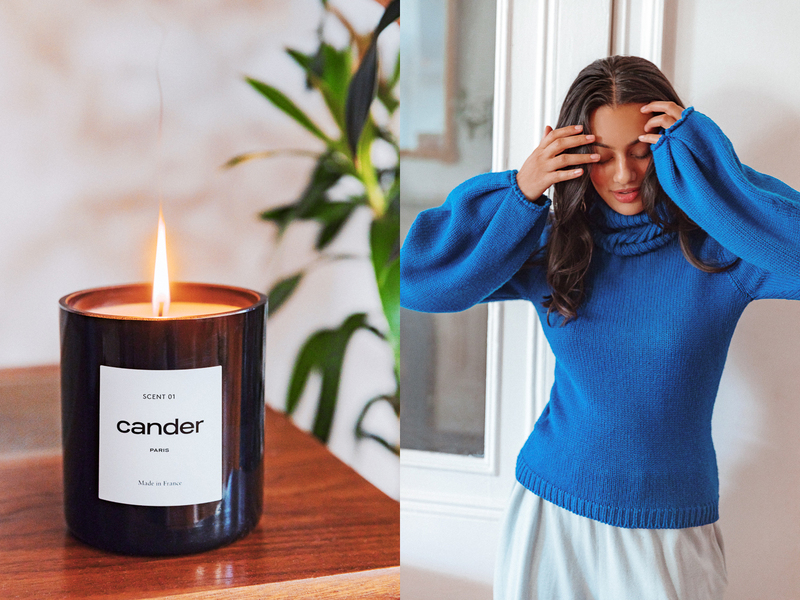 This time, it's all of ITG's favorite holiday candles (a fun annual series we will be stopping not anytime soon) paired with some lovely sweaters it's finally cold enough to wear. Not sure why we felt the need to pair these two up? Just go with it! Issa vibe. 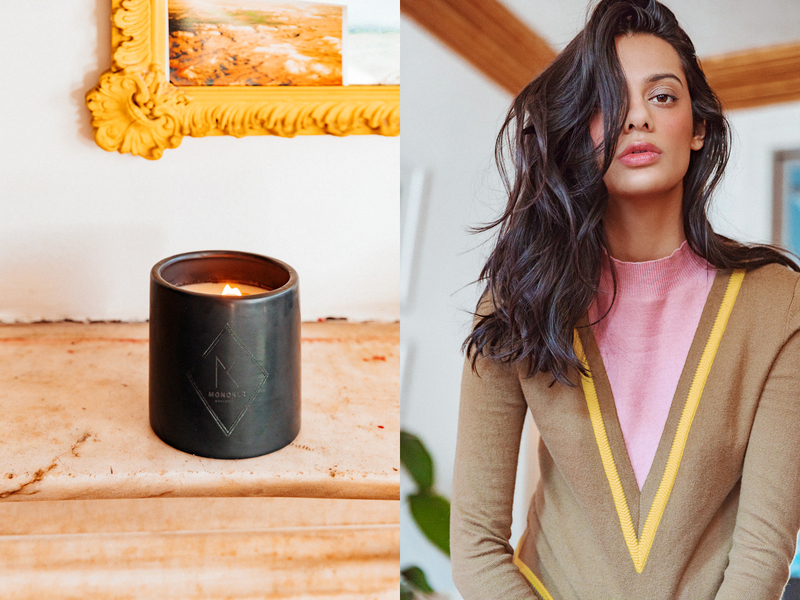 It's not that sweaters and candles don't naturally go together—they do, very much so. They're both cold weather essentials for the person who likes to live well and warmly. But you certainly don't have to pair them up so intentionally. Some suggestions are below for aesthetic reasons, but go for it—pair the cardigan with the fir candle. Or the mock neck with the decorative tapers! The world is your scented-candle-reminiscent oyster. Let us know how it goes. 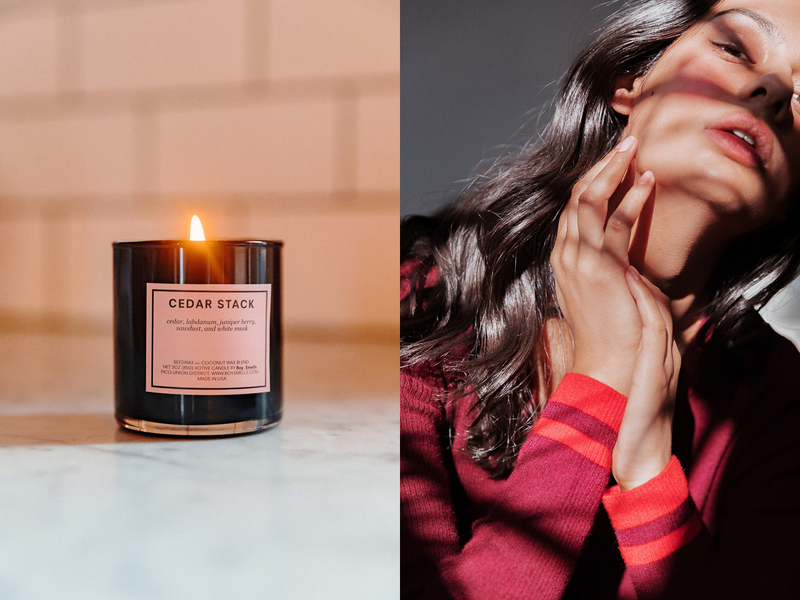 Settle in for the night with a candle, a sweater, and a glass of bourbon! Poured in collaboration with Kings County Distillery, Joya brings its candle wizardry to the boozy side with this one. Warm and distinctly comforting, just like this Elder Statesman cardigan. An ITG favorite a second year in a row—and fittingly, as Editorial Assistant Anna Jube has a family connection. 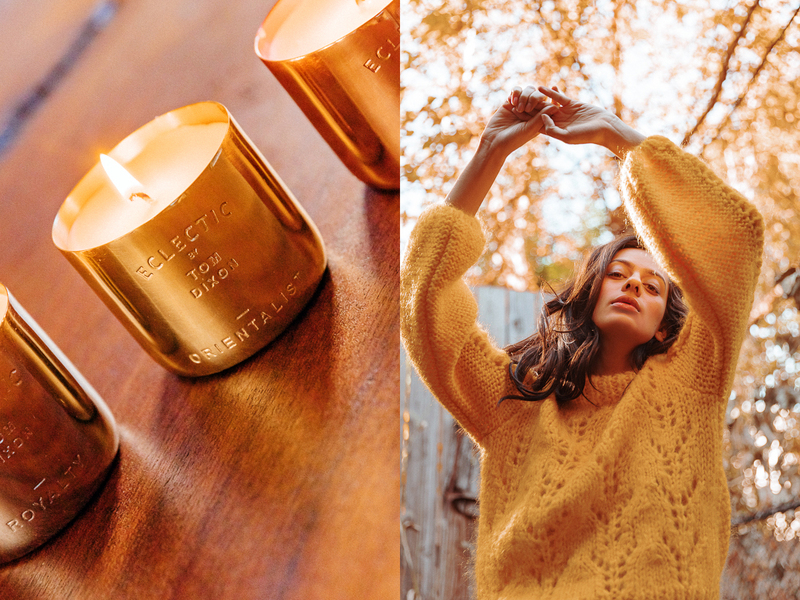 There's no candle that screams "FALL" louder—what with its nearly pumpkin-spiced scent profile and woodgrain wick. Paired with a Victor Glemaud knit, it's brighter than it is moody. 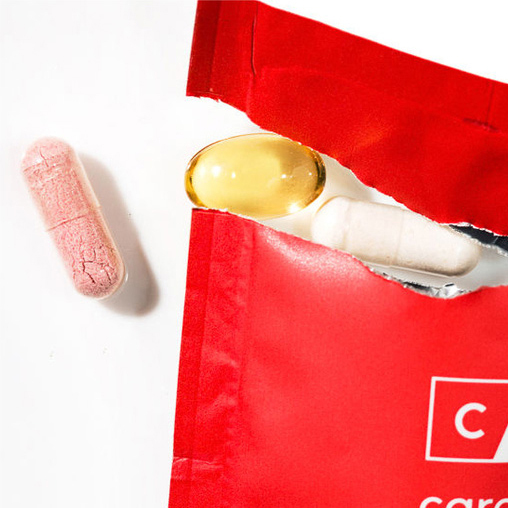 Not scented—but that's good news for some people. Instead, feast your eyes on the intricate wax molding up and down the sides. Good for the party host who wants something to decorate the table, but doesn't want to spend too much time arranging it. Same goes for the Theory 2.0 cropped sweater—tucked into something high-waisted and silk and you're the perfect combination of relaxed and pulled-together. If you're not the host! These make an excellent gift as a guest. 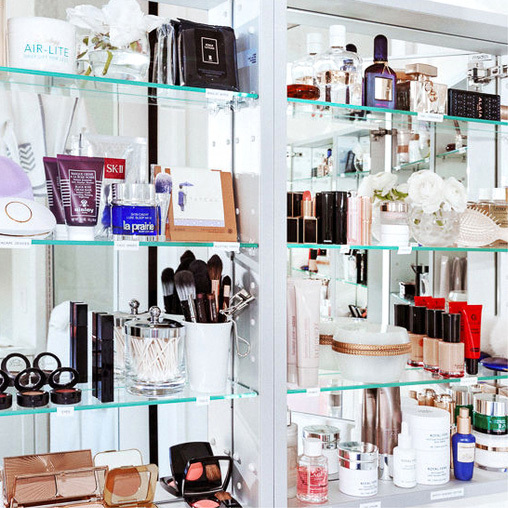 Who cares what they smell like (good)—they're chic as hell. The Ganni sweater is what you wear when you're feeling particularly inspired by the season's changing leaves. The notes here are clover, sea pinks, sweet cicely, and "the sonorous sea." So, naturally, you should update your classic fisherman knit with this Loewe sweater. It can make anything look "weekend in the country." If there's one tenet on which you should base your life, it's contrast. A red lip with absolutely no other makeup. Black coffee with a Danish. Or the world's most classic candle—Cire Trudon was founded in 1643—with this bedazzled Gucci sweatshirt. The limited edition Lumière is perfect for the darkest days of winter with its cedar and cashmere notes (think: curled up in a shawl by the fire). The sweater is too, because you'll need to wear something totally unhinged to cheer you up. New to ITG, this fresh pine-and-citrus take on the firewood scent trend has quickly climbed its way to the top. The no-nonsense, Parisian feel of the jar doesn't hurt. Nor does the blue of this Oscar de la Renta sweater. The color is a lot, the sleeves are a lot, but together, it makes you look like you know what you're doing in the dressing department. If any boys in your life smell like cedar, keep them around. Sounds like they smell great. 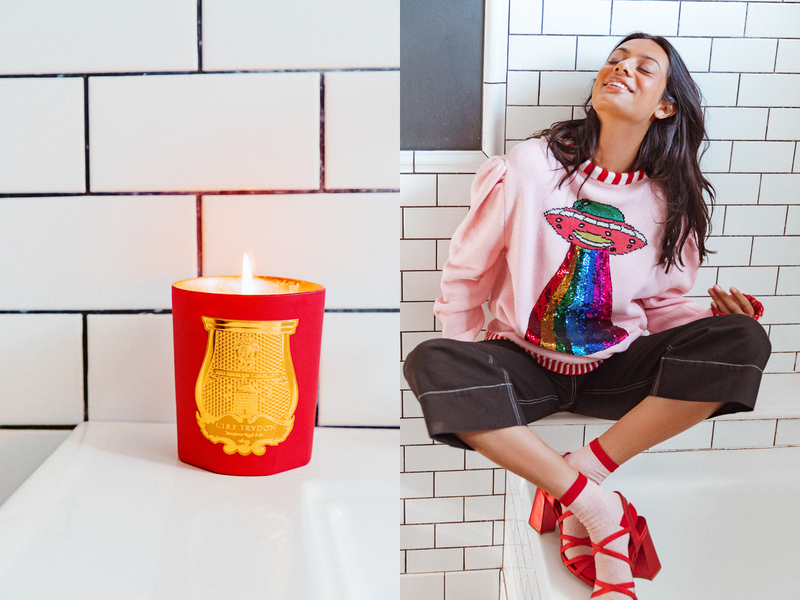 Take the candle's millennial pink wax and pair it with this red La Ligne sweater. It's the color of the season for a reason. 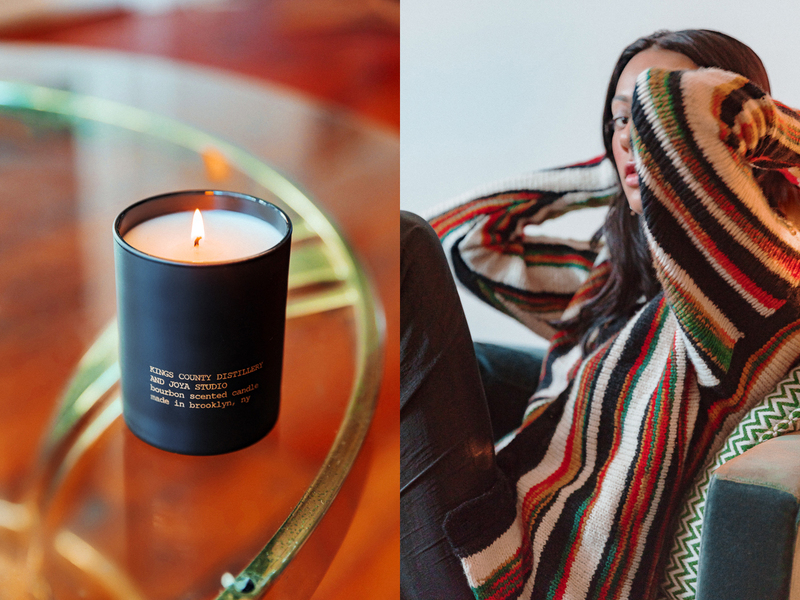 Diptyque is king of the holiday candle release. Every year, we're treated to several scents in colorful packaging adorned with gold filigree. And each time, it's a reminder that a little whimsy is OK—especially around the holidays. 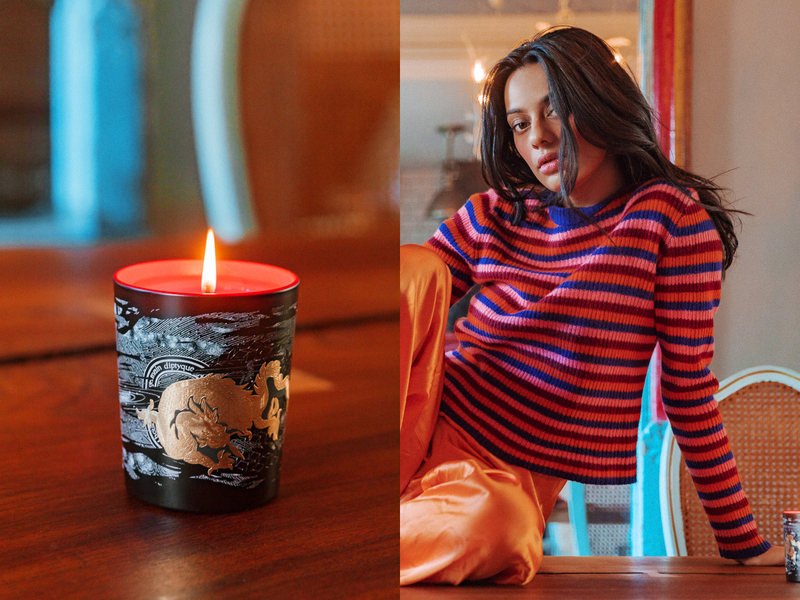 The translation of this candle is "fiery orange," so use it while wearing something similarly fiery, like this Elder Statesman sweater. Also, the candle is limited edition. In other words, stop reading and buy it now. Alisha Bansal photographed by Tom Newton. Styled by Danielle Nachmani. Makeup by Shayna Gold. Need a use for your empty candle jars? Here's an idea.